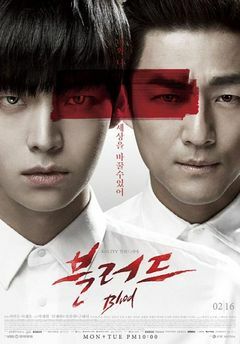 This drama tells the story of a Vampire, Park Ji Sang (Ahn Jae Hyun) who works as a doctor in a hospital. 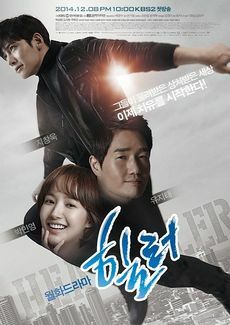 Kim Moon Ho (Yoo Ji Tae) is a popular reporter at major broadcasting company. One day, he learns the truth of a case that took place in the past. He intentionally approaches people who are related to the case and helps them. While doing so, he agonizes over the truth and beliefs. Remake of Japanese TV drama “My Second Last Love” which was brocasterd from 2012-Jan-12 to 2014-June-26 through Fuji TV. 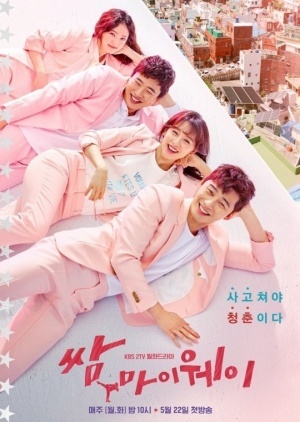 This drama is about a single woman in her 40s who feels unstable about life after her retirement.